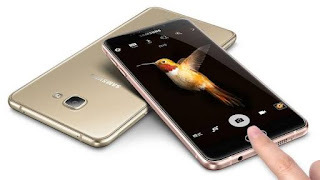 Samsung Galaxy A9 Pro comes in White, Gold and Rose Gold colors and is priced at 3499 yuan ($539 / Rs. 35765 approx.) in China.